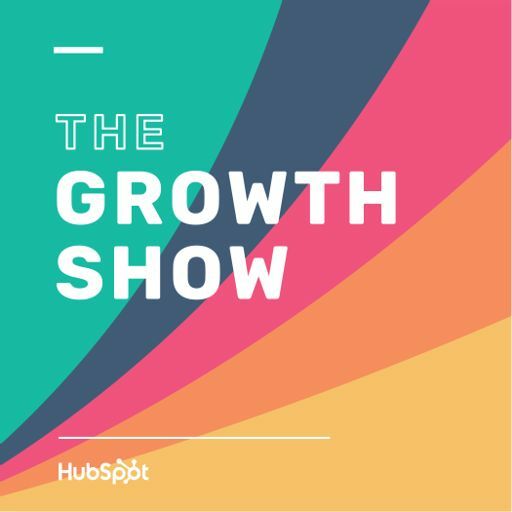 When Mark Roberge joined HubSpot in 2007, he had never run a sales team and was not familiar with the conventional techniques that sales managers used to drive and inspire their teams. So he stuck with what he knew how to do and created a system of hiring and development that relied heavily on metrics and quantitative analysis (he was trained as an engineer at MIT). Mark grew to serve as HubSpot's SVP of Worldwide Sales and Services until 2013, during which he increased revenue over 6,000% and expanded the team from 1 to 450 employees. These results placed HubSpot #33 on the 2011 INC 500 Fastest Growing Companies list. Mark was ranked #19 in Forbes' Top 30 Social Sellers in the World. He was also awarded the 2010 Salesperson of the Year at the MIT Sales Conference. Mark is the author of the new book, The Sales Acceleration Formula: Using Data, Technology, and Inbound Selling to go from $0 to $100 Million.